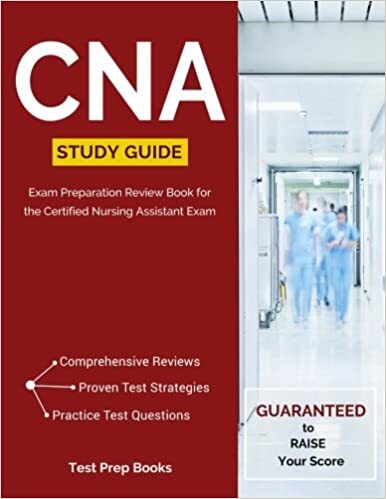 Residents Care questions make up nearly half of the CNA exam so it’s important to become extremely familiar with the content of this section as well as the personal care skills and psychosocial sections on this site. In this section we will focus on restorative skills. These duties performed by CNAs assists residents in retaining the skills they need to function day to day and regain their independence.